Simplify and figure out when to say no, so that you can say yes! Feeling overwhelmed as the seasons change? Simplify! I’m sitting here having just enjoyed the most delicious of fruit…a locally grown peach from my friend’s tree. Each bite of a peach like that is like a ray of sunshine. But it is also a little bittersweet because it means that summer is coming to an end and September is here. September – a time for new beginnings for so many of us across the world – regardless of whether we (or our kids) are starting back to school. And, in our society, where being busy and overstretched seems to be a normal state, and even for many, a status symbol, I’ve recently started hearing so many of my friends and colleagues sharing all the many commitments that they have. There is often dread in their voices as they describe the time at the hockey rink, dance school or swimming pool. And it isn’t just the kids’ activities… adults are also getting back to all their regular activities. Lots of this is good – who can fault you for starting that yoga class or getting to the gym more often? But there seems to be a need to be “doing” all the time. And I’m also hearing threads of something else. Something known as FOMO. Fear of Missing Out: Is it leading to a chronically overwhelmed society? Are you familiar with this concept? From Wikipedia: Fear of missing out, or FOMO is “a pervasive apprehension that others might be having rewarding experiences from which one is absent”. Apparently, this has been made worse by the use of social medial. Societal pressures, social media, FOMO, culture, habit – these are all sorts of things that push us to take on more and more things, and suddenly we’re overwhelmed. Personally, I’m still committed to more simple living overall – this is the leftover gift that continues on from the summer. Honestly, I’m not always successful, but I’ve said no to a number of fall commitments that in the past I would have said yes to, or at least suffered from a terrible case of FOMO if I did miss out! I wanted to somehow support you to keep things simpler too. 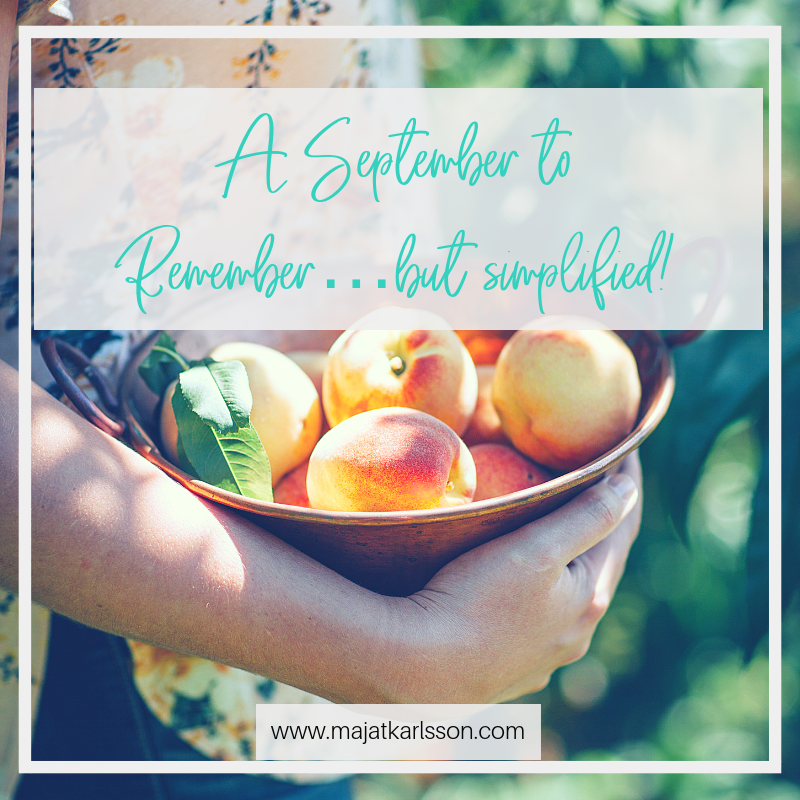 And then I remembered that I had a resource I could share with you that might help if you too are seeking more simplicity during this full season. How You Can Reclaim Your Life! Some of you watched the Reclaim Your Life Interview Series I did earlier this year. I was thinking about the interview I did with Jennifer Main. Here’s what I wrote after I did that interview. I was reminded today of how important it is to listen to our intuition so that we can say no to things that aren’t in alignment with our lives – way before we get to that stage of “losing it”! Jennifer Main (check out her website here) provides a really straightforward approach to the concept of saying no AND some really compelling reasons to say no – especially for those of us who are known “people-pleasers” and who say yes to things we really aren’t committed to. 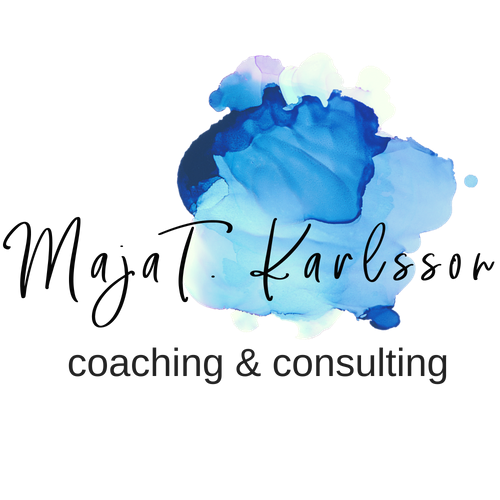 If you have 20 min and you’re ready to let go of overwhelm and over-commitment, this is a place to start. Saying no, and setting clear boundaries is a lot easier when it comes from a place of authentic love. It is from here that you can build in the things that do align with the you that is ready to emerge! So, here’s to each of us saying yes to the things that bring us joy and saying no to the things that we really aren’t committed to.